Join their email list to receive special offers, coupons and updates from Fannie May. Friends, Family & Fans! 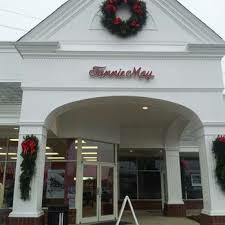 Print coupon and receive 20% off your entire purchase at participating Fannie May retail shops. See coupon for more details. Print out the whole email and get a 4pc. box of mini pixies with any $10 purchase. Print coupon for a $5 discount on 1 lb. assorted cream eggs at a Fannie May retail shop near you. See fine print for more information. Enjoy a $10 discount on any purchase of $20 or more. Valid only at participating Fannie May retail shops.